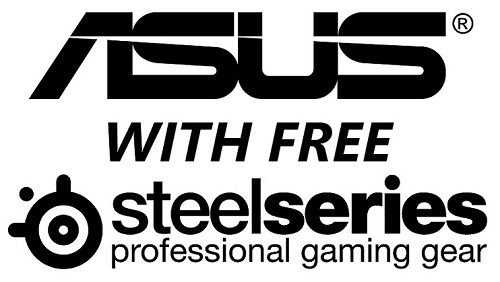 Mittoni: Buy ASUS. Get FREE SteelSeries. Its Really That Easy... March Madness @ Mittoni!